"Maximising the potential of your business." Max Funding wants to change the way small businesses interact with finance. As Australia’s leading small business funding facilitator, we understand what you go through as a small business owner. We get that you are under-served and overlooked. And to us, that’s unacceptable. You can’t afford to waste time on slow lenders and finance options. You deserve better options that give you fast access to easy-to-qualify for funding. We stand by your side. We’re an advocate for small business owners in an increasingly complex financial market. And we’re not all talk. We have successfully served hundreds of industries successfully, providing affordable funding and finance options, and we would love to help you too. At Max Funding, we want to be a part of your business growth. By simplifying the process, offering reliable information, and leading our industry in small business finance, we help our clients reach that goal. The funding you need to take your small business to the next level is waiting for you. Are you ready to say ‘yes’ to it? Let us guide you to a responsible business finance decision and flexible repayment options. We have assisted many Australian businesses with millions in funding. We are dedicated to assisting business owners with their financial needs. Max Funding serves all industries operating in Australia. We are more than just small business finance facilitator. Our approach is unique. We want to collaborate with you on a personal level. That’s why when you call us, you’ll be directed to a team of dedicated lending specialists for your account. Fast and friendly service is a hallmark of our staff. Each individual on our team has been recruited for their knowledge and expertise within the finance industry. Once you sign up to use our services, your dedicated lending specialist will manage every aspect of your loan from your initial enquiry to settlement process, and beyond. We’ll give you access to your specialist’s name, direct phone number, and email address, allowing you to speak with the same individual each time whenever its convenient for you. Forget about anonymous Call Centre’s and repeating your account information every time you call. Our concierge finance specialists will study your account and have your information available to provide quick and hassle-free service. Best of all, our staff is highly trained to be friendly, helpful, accessible and knowledgeable. Reduce the stress of small business finance when you partner with Max Funding. 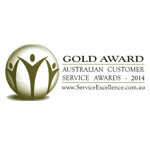 Max Funding has demonstrated exceptional customer service being presented with the organisation's premier accolade Gold Award. 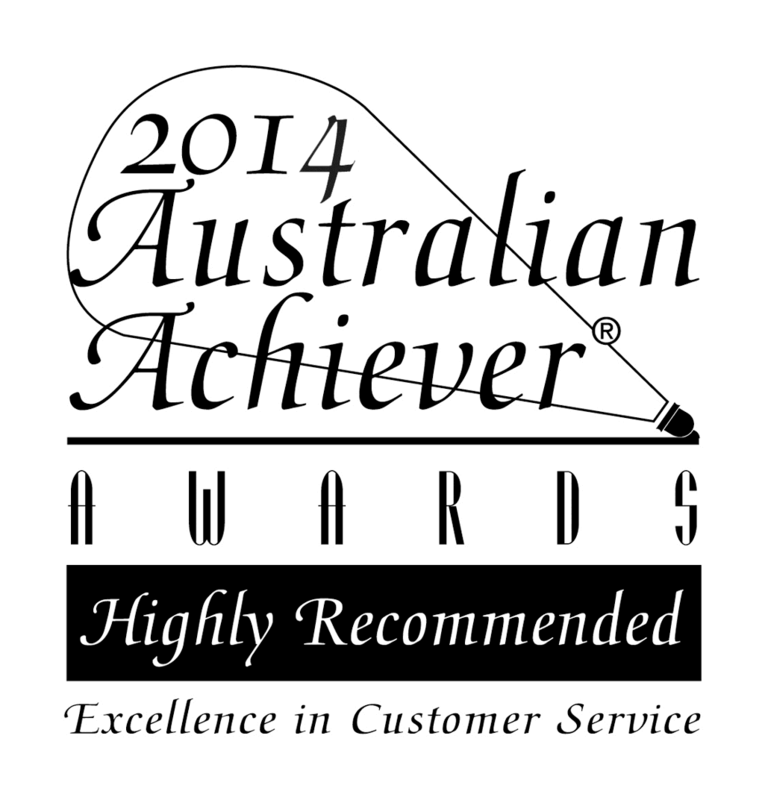 Max Funding is proud to announce its outstanding customer service performance, obtaining a highly recommended rating in the Professional Services industry. 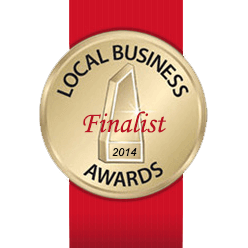 The St. George Local Business Award rewards the local community's best businesses. In achieving the finalist position in the still running campaign, Max Funding has displayed qualities that have benefited the community. 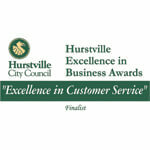 The Hurstville "excellence in Customer Service" award recognises and celebrates the efforts made by small to medium sized businesses in the area, Max Funding is honoured to announce their achievements having attained a finalist position. The oldest continuously published newspaper in Australia and a national online news brand. Reports the latest news from business, finance, investment and politics, updated in real time. Millions of Australians trust finder to help them make better decisions. 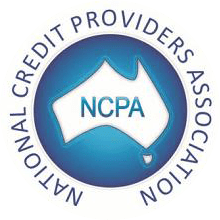 We are member of National Credit Providers Association, Australia’s Peak Representative Body For Non-ADI. 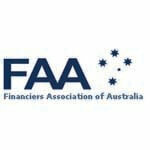 We are member of Financiers Association of Australia, as the industry's specialist on all matters relating to finance and credit management throughout Australia. 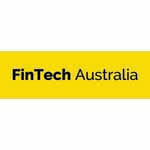 We are member of FinTech Australia, one of the world's top markets for fintech innovation and investment. 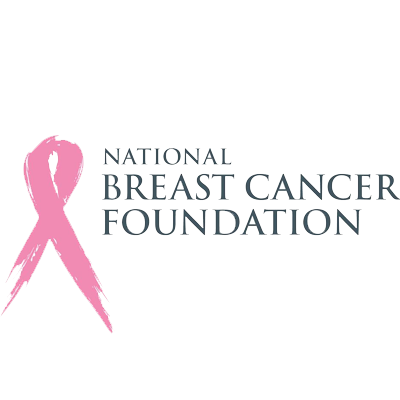 The National Breast Cancer Foundation (NBCF) is the national body that provides funding for breast cancer research. Breast cancer is the most common cancer facing Australia women. The Heart Foundation is a charity that is helping Australians to fight heart disease by funding lifesaving heart research, work to improve heart disease prevention and care for every Australians. 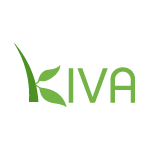 Kiva is a non-profit organisation that helps create opportunities for individuals around the world, allowing many of them to alleviate poverty, and providing them a chance to improve their quality of life.